Actually burgers don’t grow on trees, but now they grow in labs! The world premier of the first cultured beef burger was held a few weeks ago in London, England. 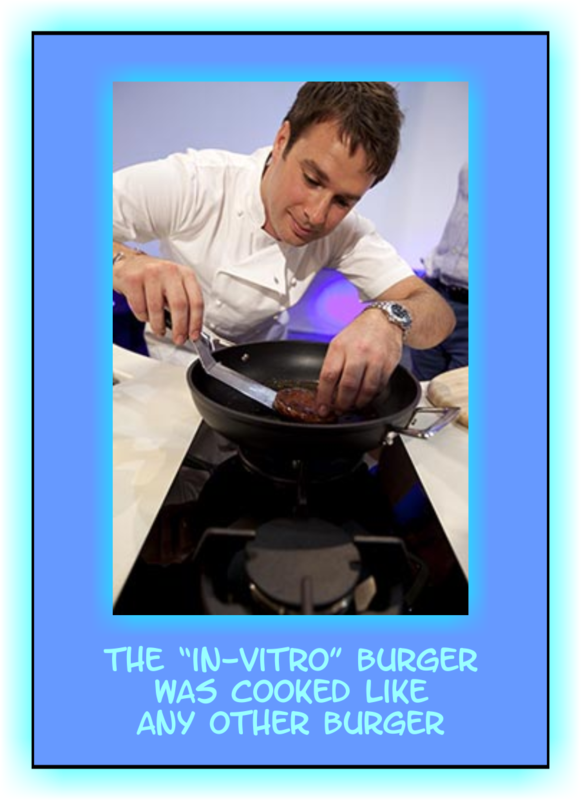 It was cooked up and served to two food experts. The meat took three months to grow in a laboratory from stem cells taken from a cow. Tell me some more about this burger, please? 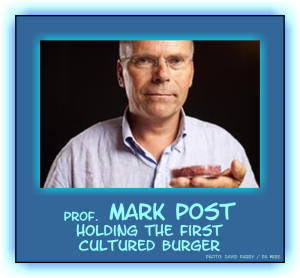 The cultured burger, or as some call it the “in vitro” burger was developed by Professor Mark Post at The Maastricht University in the Netherlands using stem cells from a cow. It is a standard red meat patty shaped like a circle and it was combined with other ingredients normally used in burgers, such as salt, breadcrumbs and egg powder. 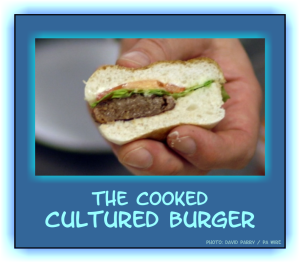 The burger testers both agreed that the cultured burger is not as fatty as the normal meat, but has a similar consistency. The project of producing edible meat from stem cells was launched in October 2011. Stem cells are cells that develop into different cell types in the body during growth. Different parts of your body are made up of different kinds of cells. Stem cells are not specific to one area in the body and can turn into skin, bone, blood or brain cells. Stem cells are “blank” cells that can turn into the different cells in your body. Sounds very fancy and expensive, was it? Well, it is probably the most expensive burger in the world! The man who gave money to create the world’s first lab-grown hamburger is Google co-founder Sergey Brin. The price of this yummy masterpiece is $325,000 (€240,000). Bore me with numbers, please! The project of producing edible meat from stem cells started in October 2011. Cells taken from one cow could produce 175 million burgers. Modern farming would need 440,000 cows to make the same amount of burgers! Global meat demand estimated to increase 73% by 2050, but we already use 70% of farm land for livestock! The idea of the project was to show the world that in the future meat will not necessarily have to come from the slaughtering of millions of animals. 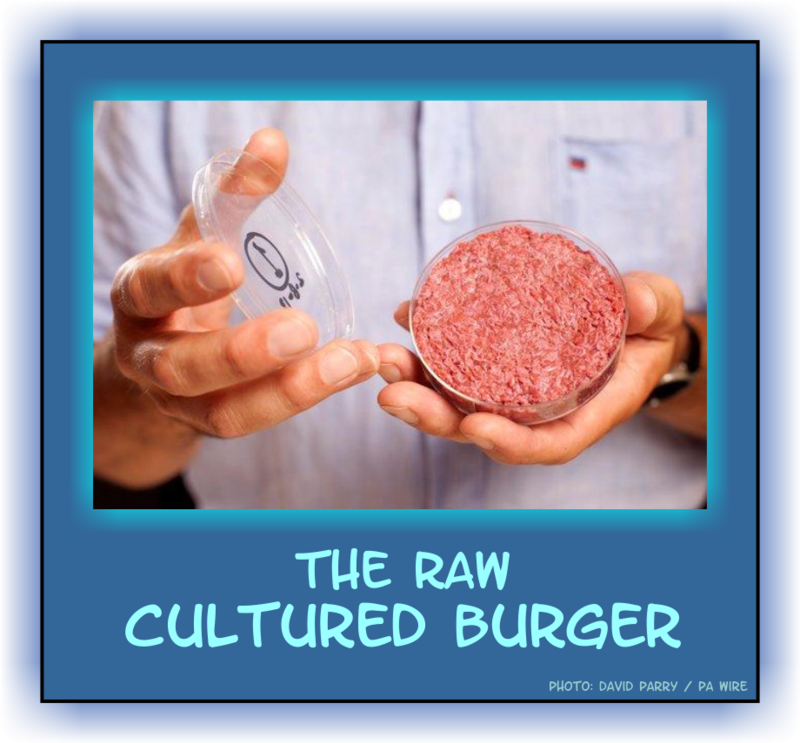 Cultured meat, in comparison to conventional meat, would have a number of environmental benefits like reduction of water, land and energy use, and fewer emissions of greenhouse gases. The animal rights group PETA has thrown its support behind the lab-meat initiative. Depending on how the stem cells were obtained, no animals might need to be killed to make the meat. Please enjoy the videos. Might not be available in all areas or for all devices! 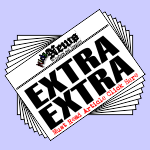 ← Dogs Driving Cars – What! ?